It's the world's most glamorous car race through the streets of Monaco's Monte Carlo. 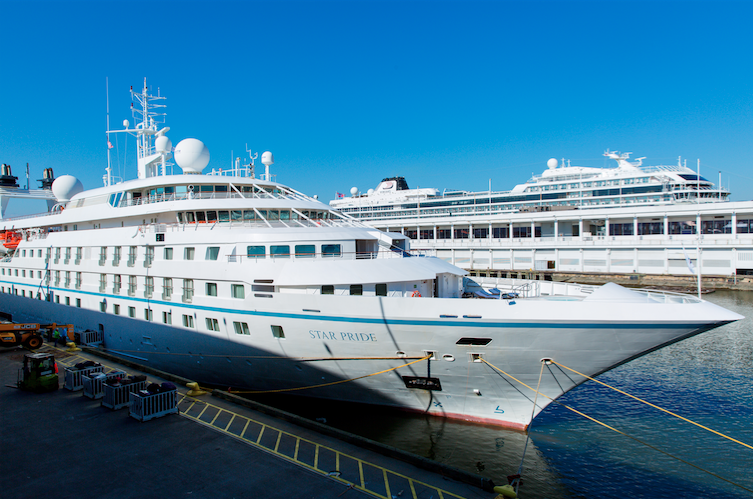 And you'll be there for all the action, in port on Windstar's Star Pride. Tiny, seaside Monaco has what may be the Mediterranean's most elite harbor, and a luxury cruise into port is the way to arrive in Monaco. 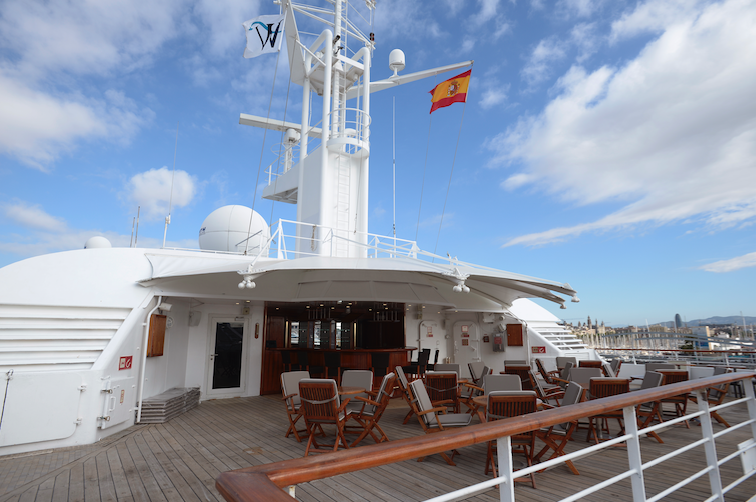 Surrounded by glitterati on the glistening white Star Pride you fit right in; your insider’s experience at Monaco’s legendary Grand Prix the jewel in the crown of this exceptional cruise. 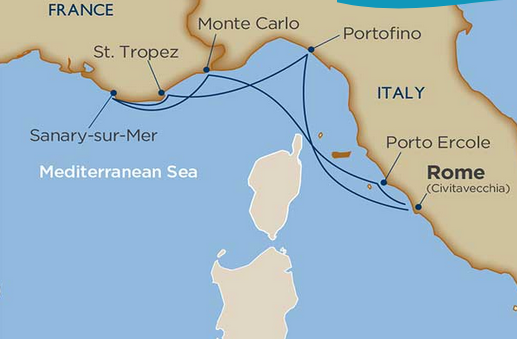 Visit some of the world’s most glamorous ports — Portofino, St. Tropez, Sanary-sur-Mer, Monte Carlo — strolling famous promenades, shopping elite boutiques, and taking in world-renown beaches. 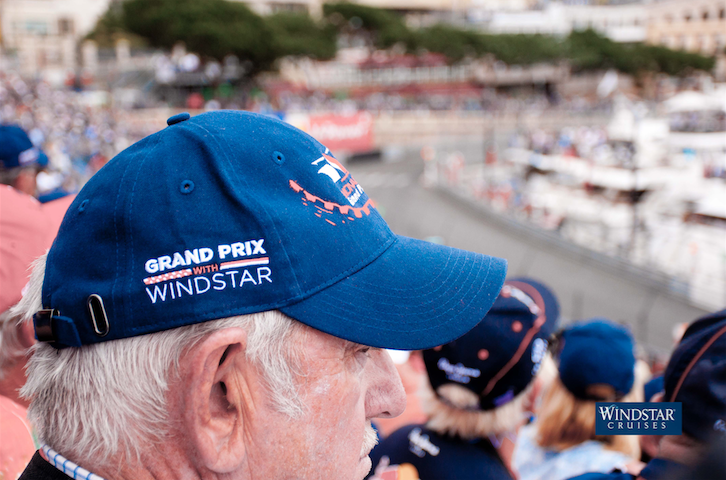 Then during your overnight in Monte Carlo, enjoy exclusive access to special Windstar private Grand Prix events and two days of world-class Formula One® time trials and racing. It’s the ultimate expression of Windstar’s style, and open to only a very limited number of guests. Don't miss out! LET US HELP YOU PLAN THE RACE CAR / LUXURY CRUISE OF A LIFETIME! Ask us about this or any Windstar yacht or sailing luxury cruise. TERMS AND CONDITIONS INCLUDE: Rates shown are USD cruise only, per person, based on double occupancy, reflect all discounts and include non-discountable amounts. Taxes, Fees & Port Expenses are additional.